The Sepan Chapter was established in 1975 in Glendale, California. At the time, there were 36 members from the area, who belonged to the Anahid Chapter. Since the population of Armenians in Glendale was expanding, a request was made to the ARS Central Executive to establish a chapter with those 36 members willing to transfer to the new chapter. The first chapter executive were the following: Varsenig Der Mgrdichian, Salpi Hatsbanian, Loucine Melikian, Arpine Tarpinian, Zabel Alahaydoian, Nver Der Mgrdichian, and Alice Savoulian. In 1979, when the ARS Social Services offices were established, along with one in Glendale, the chapter provided volunteers and financial support. The chapter established a Saturday School, which continues today at the Glendale Armenian Youth Center. The chapter provided funding to establish the center, located adjacent to the St. Mary’s Church. 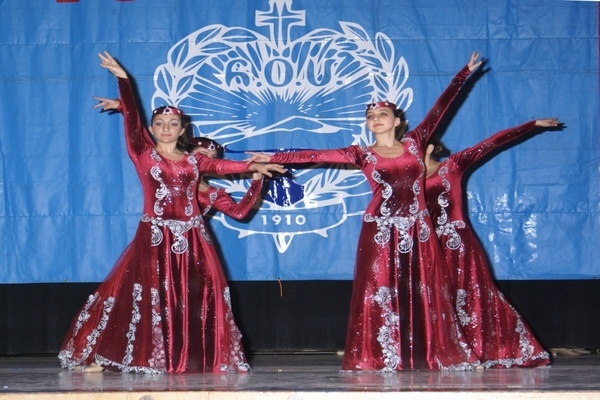 The chapter provides financial support to the Vahan and Anoush Chamlian Armenian School in Glendale. The chapter sponsored orphaned children in Yerevan and Hadrout through the ARS Sponsor-A-Child program. On 1980, the chapter provided support to establish the first chapter of Armenian-American Council on Aging in Glendale, to help provide activities for senior citizens. The chapter has conducted blood drives for the American Red Cross and donated a vehicle, which is used for blood drive activities, to the American Red Cross local chapter. The chapter has also provided Thanksgiving luncheons and Christmas gifts to the local Salvation Army. ARS volunteered cooked and served the traditional luncheons. The chapter has a tradition of holding appreciation events and recognizing chapter volunteers. The chapter held anniversary celebrations every five years, up to the 35th anniversary, and continues to contribute to ARS program locally and globally. 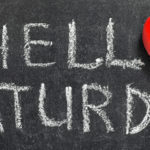 School Schedule: Every Saturday; 10:00 a.m. – 1:00 p.m. Registration: Saturday, August 25, 2018 at 10:00 a.m.